Rooks Heath College has been delivering education graded as Ofsted ‘Outstanding’ to 11 – 18 year old girls and boys for fifteen consecutive years. In 2011 the College gained Academy status and in 2017 a Multi Academy Trust was created, linking the College to Earlsmead Primary School with the option of adding further schools in the future. Rooks Heath College is dedicated to providing students with the means to reach their full potential through a wide range of clubs and societies. This includes school teams and after school clubs. Homework club and study club are in place for students who find that they need support in certain subjects. We even have competing teams in Netball, Football and Basketball. 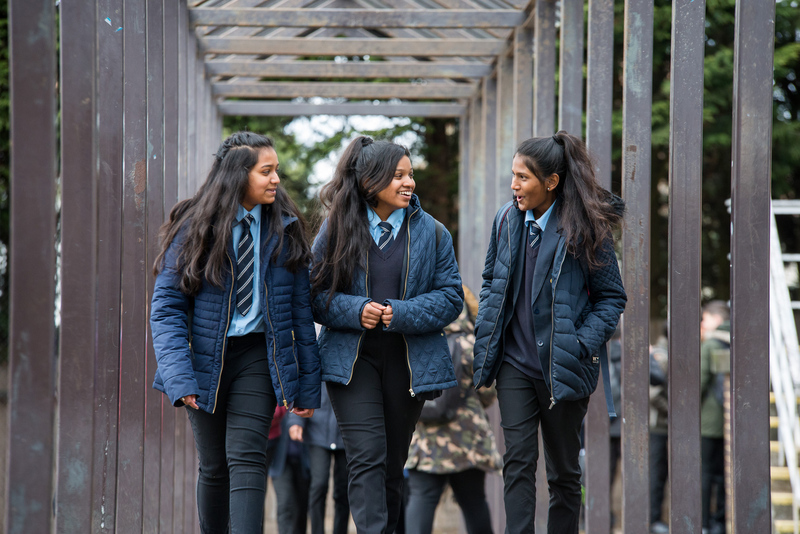 Rooks Heath has a warm and inviting atmosphere where students build valuable relationships with their teachers and other staff as they are guided on their individual learning pathways. We have a diverse curriculum that provides choices for all students and a dedicated staff that provides outstanding teaching to ensure that every child has the opportunity through learning to achieve success. Grease - 3 nights: 13, 14, 15 feb. Attendance is above the national average of 94.8% at 94.96%. 61% of Students at Key Stage 4 receive a 4 or above in English and Maths.